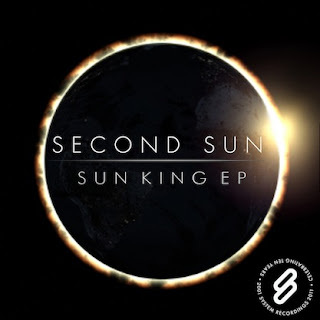 System Recordings News: Second Sun 'Sun King EP' - Available Now! Second Sun 'Sun King EP' - Available Now! February 24, 2011 - SECOND SUN make their long-awaited return to System with the 'SUN KING EP' featuring 6 blistering melodic progressive jems, including the vocal-driven anthems "IT'S ABOUT TO GO DOWN" and "SUN KING".